A Kickstarter campaign is under way to fund a documentary about Norwegian folk musician St Thomas, who died in 2007 aged 31. 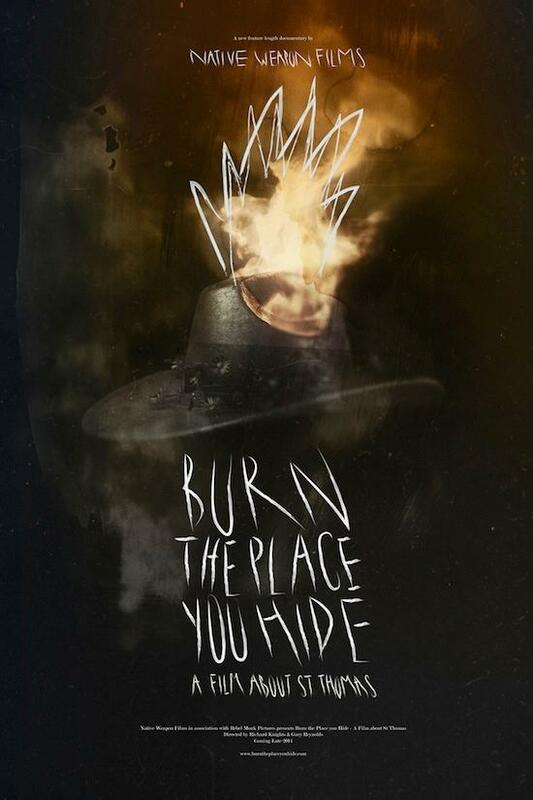 The film, entitled Burn The Place You Hide, tells the story of Thomas Hansen's unique talent through interviews with friends, family and musicians, including members of Nashville's Lambchop. It will also include a wealth of never-before-seen material including photographs and diary entries. In order to encourage support for the film, its makers have released a previously unheard 2007 demo entitled 'Yesterday's Bread Is Still Fresh'. You can listen to it on the film's website here. If the relatively modest funding target of £5,000 is reached, another two tracks will be uploaded to the site. You can watch the trailer for the film, which has now been in production for four years, below. If you'd like to contribute to the campaign, you can find the Kickstarter page here.